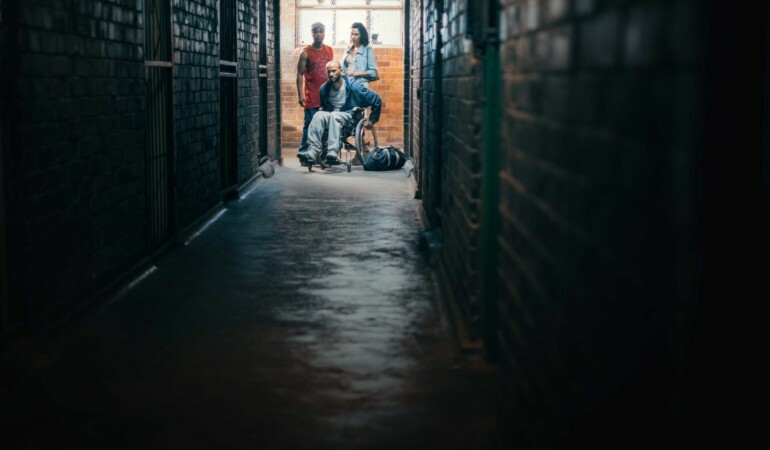 Having recently relocated to the US, actor Niza Jay chats to us about life after The Wound. 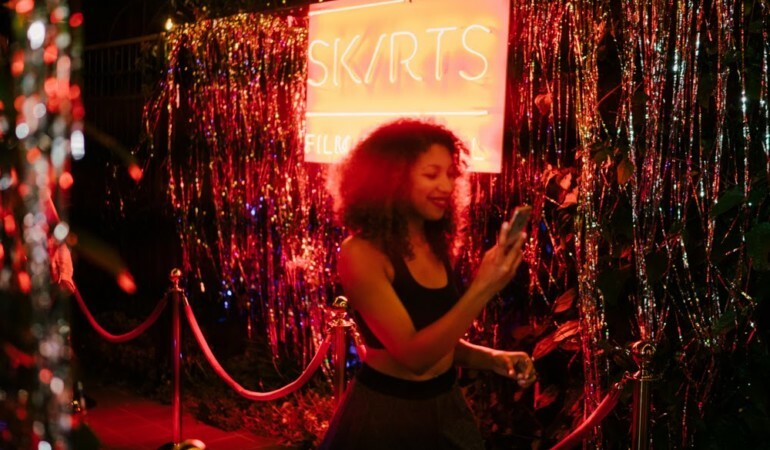 We talk to Nosipho Dumisa, the South African film and TV director who rcently made her directorial debut at SXSW. 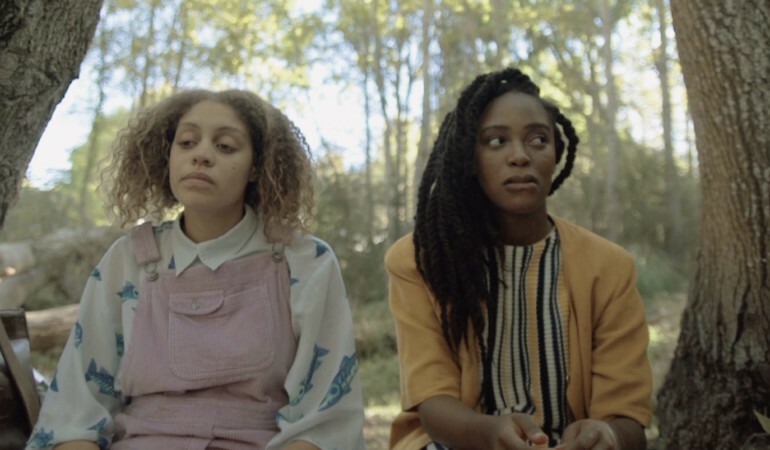 Skin Diver is an upcoming short film by emerging Cape Town director Katya Abedian. 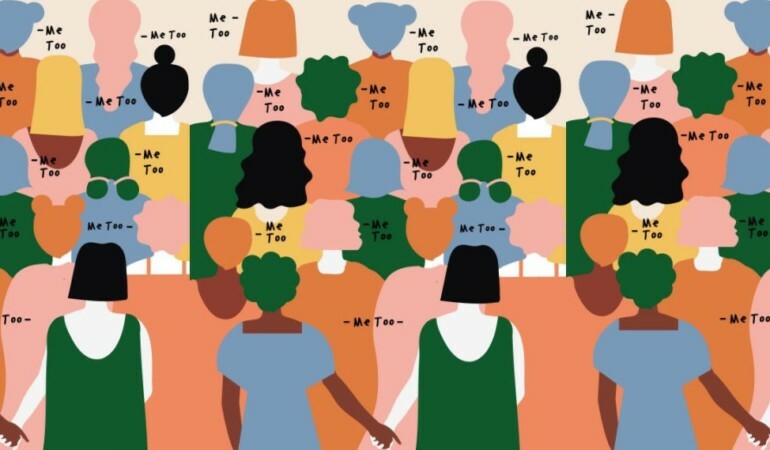 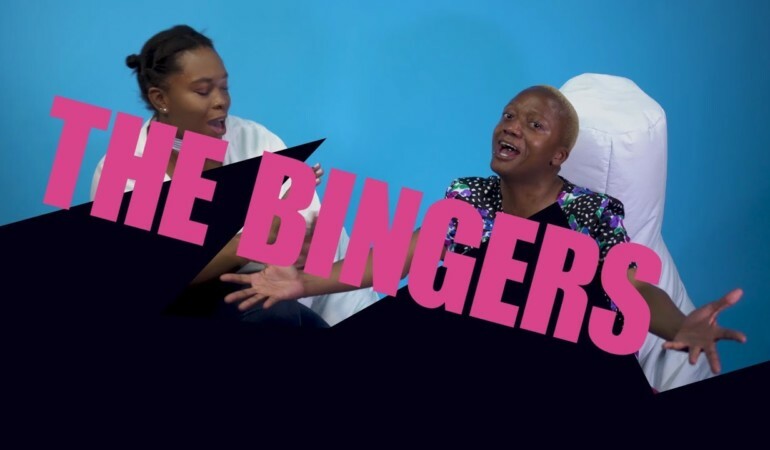 Taking place later this year, the new film fest is aimed at disrupting South Africa’s under representation of women storytellers in cinema. 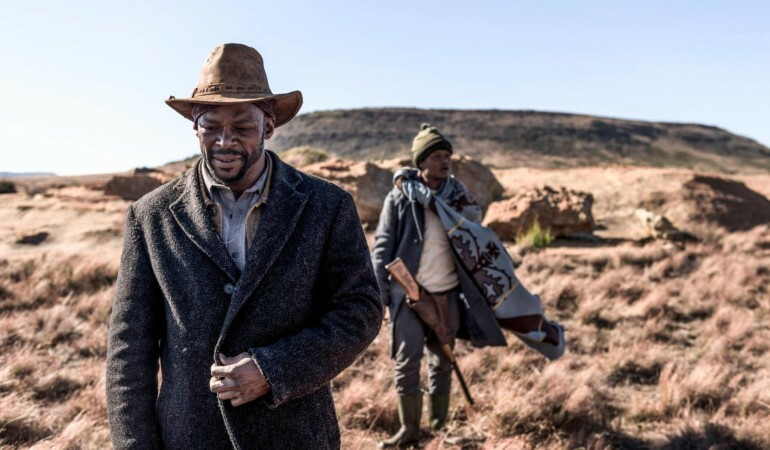 We talk to director Michael Matthews about the anticipated South African Western, and what the genre means in a local context. 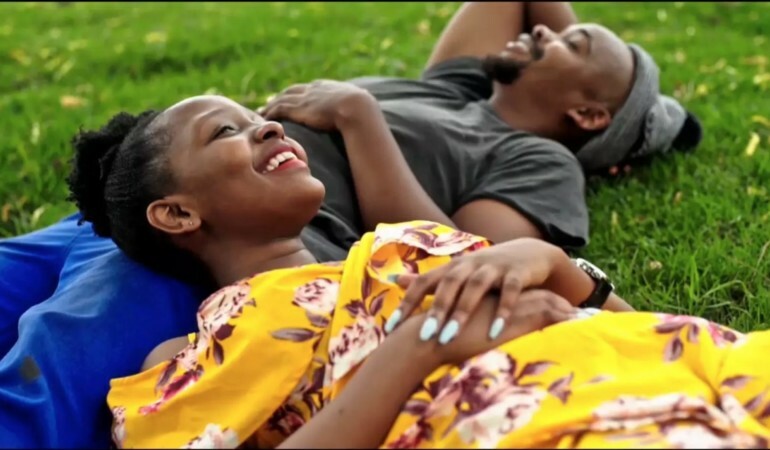 Directed by Makere Thekiso, with cinematography by Motheo Moeng, ‘Simple Love’ is a new short film that encompasses musical talent, depth and emotion. 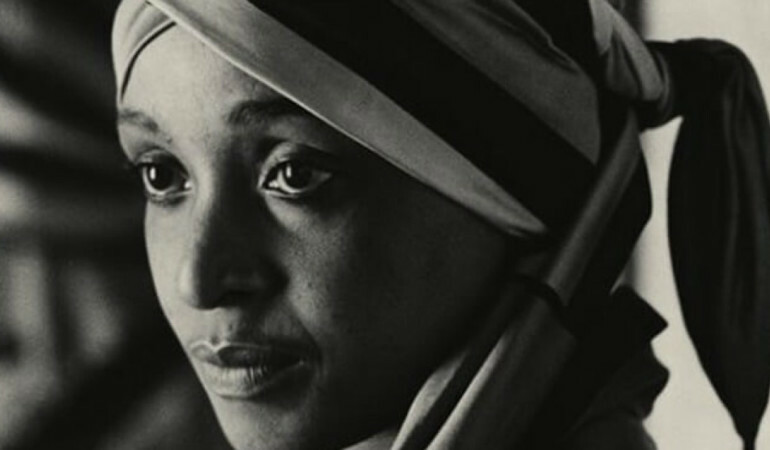 The Our City Film Project kicks off this week. 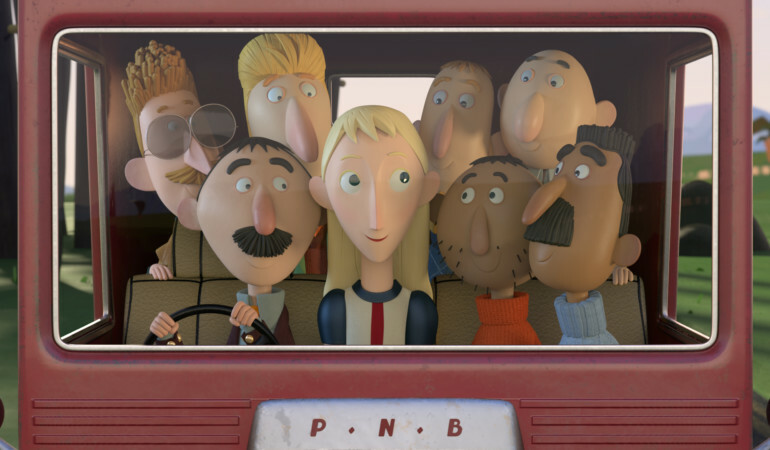 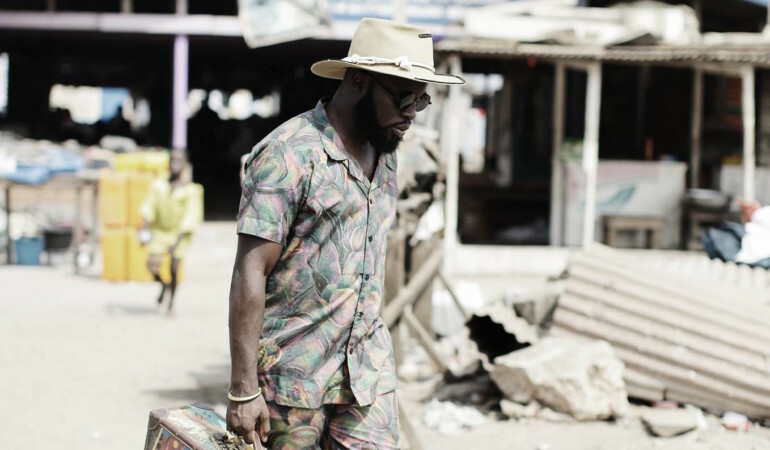 We select our top picks in fiction, artistic, documentary and animation. 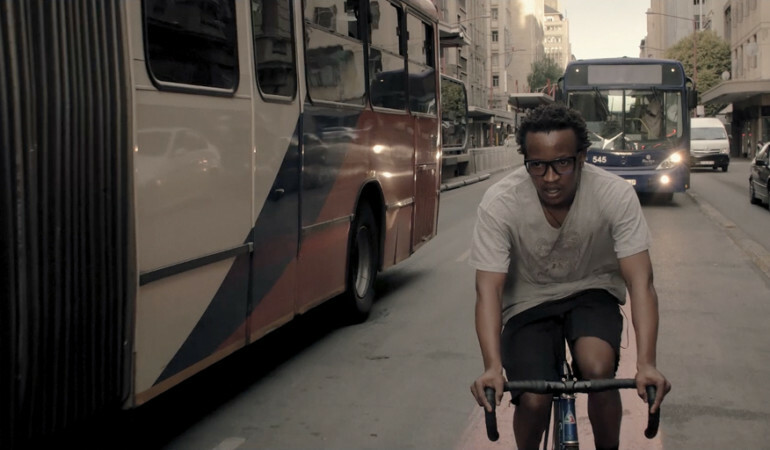 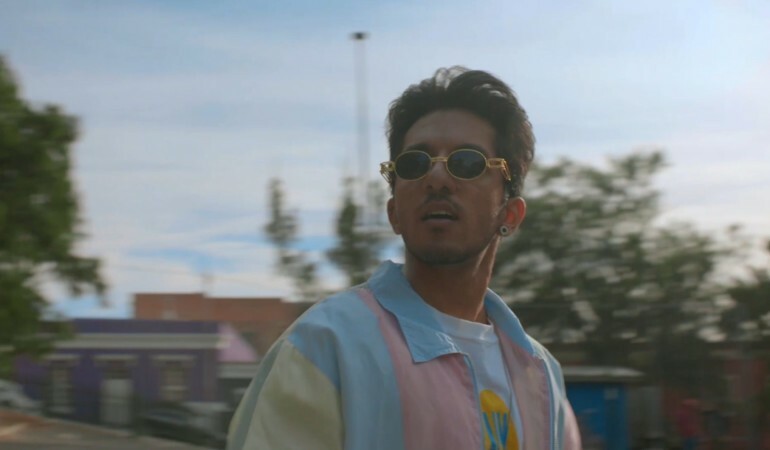 Directed by collective Band A Part, the epic six-minute film follows cyclist Wandile Msomi through Joburg’s bustling city centre.